Global Blockchain Incubator Blockchain Incubator is for people thinking of disruptive solutions to real-world problems using blockchain technology. Our goal is to co-create 30 promising blockchain startups by joining forces. 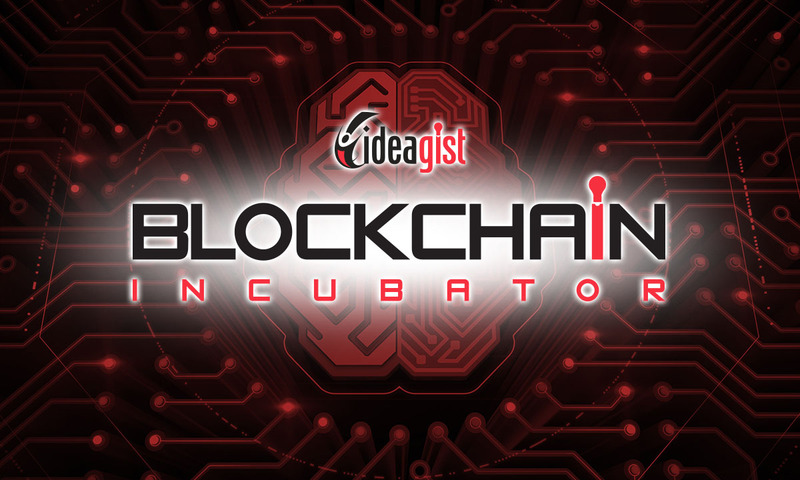 Blockchain Incubator is run on the world's largest virtual incubation platform, IdeaGist. Blockchain Incubator is not accepting "Founding Members" applications anymore. For non-founding members, it is free to join for now but everyone will need to contribute something tangible so please be prepared. Join today!